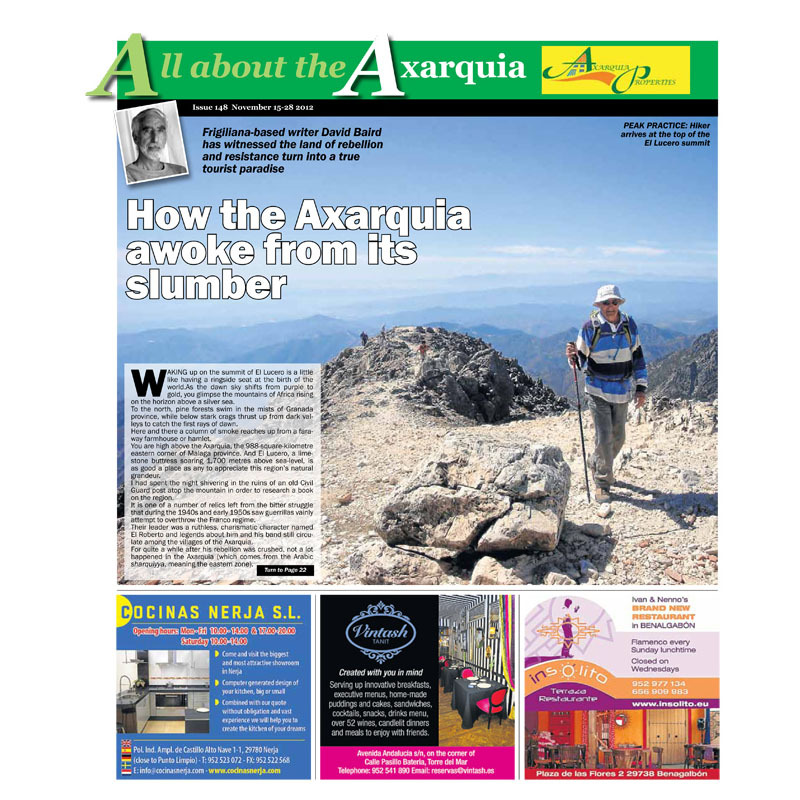 How the Axarquia awoke from its slumber. 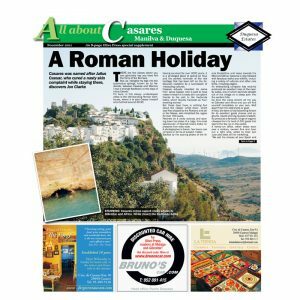 Frigiliana-based writer David Baird has witnessed the land of rebellion and resistance turn into a true tourist paradise. 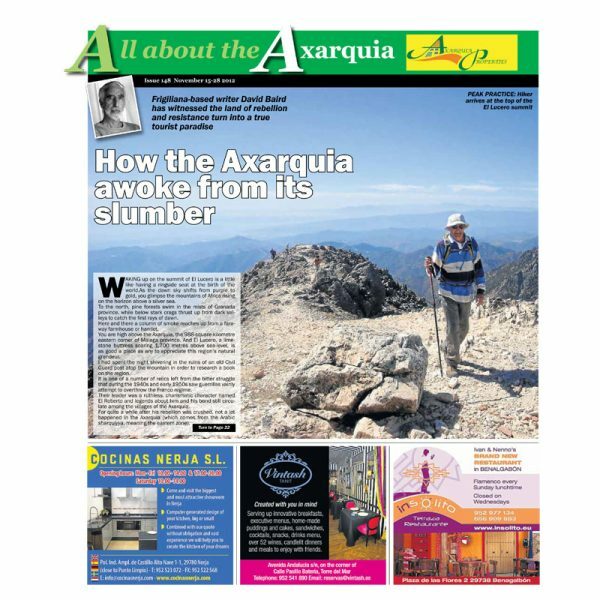 Axarquia: A Region Of Variety. Goat Jams, Politics and All. True Vintage: Jon Clarke Discovers The Axarquia’s Long And Rich History Of Winemaking. In The Footsteps Of The Bandits. Walking In The Axarquia With Guy Hunter-Watts. Go Bananas In The Axarquia.